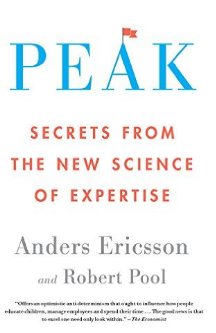 I recently read “Peak: Secrets From The New Science of Expertise” by Anders Ericsson and Robert Pool. Below are the quotes I found most interesting. If you like the quotes, get the book here. Liked the quotes? Get the book here.